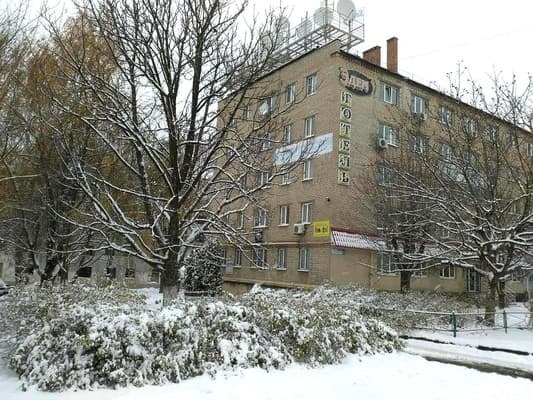 Khostel " Kramatorsk Hostel" is located practically in the center of city in a 200 m/ from Pr.Ìèðà. 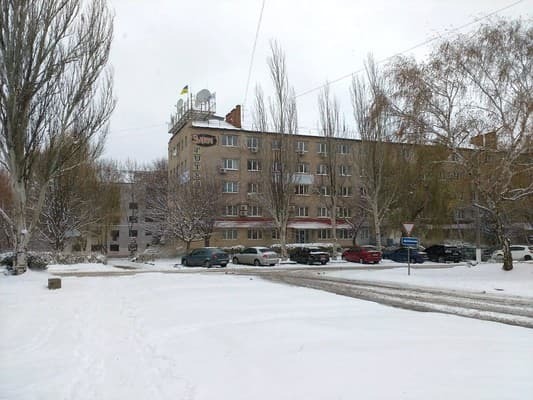 For placing of resident obustroeny 2th, 3th, 4th local numbers. 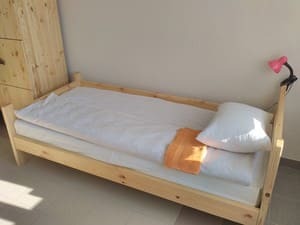 Every number is equipped wooden beds with orthopaedic mattresses, general comforts on a floor with a round-the-clock water-supply. 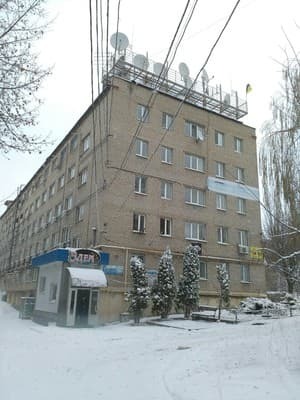 To services of guests also general room of rest with the upholstered furniture and television set, room of eating with a refrigerator and mikrovolnovkoy, sanuzel, shower, washing-machine.Next to " Kramatorsk Hostel" city and regional administrative establishments, shopping centers and shops, sporting, entertaining and cultural centers, bus terminal, stops of public transport and cabstand, in a few minutes of walking from khostela. 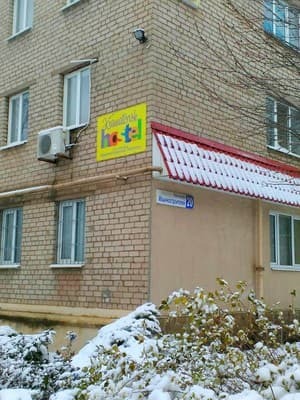 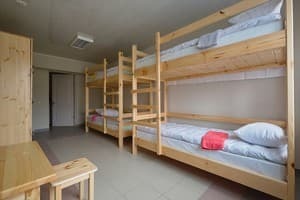 Khostel " Kramatorsk Hostel" is located in Kramatorsk, in 3 minutes of walking from a bus terminal. 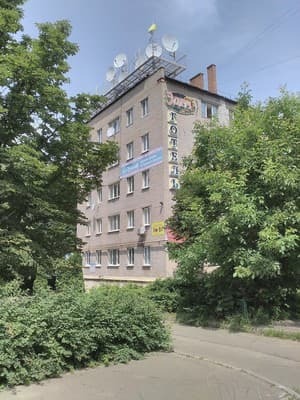 Khostel is in a 3.5 km from the Central zh/d station, from a bus terminal in 150 mcodes, from Pr.Mury are a 200 m.
From the bus station to the left 150 m. Behind the building of the tax inspection.